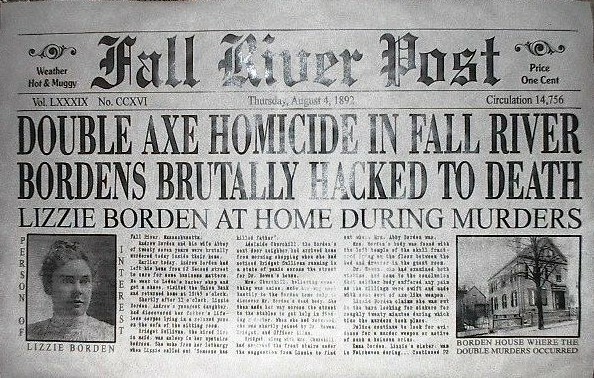 Another article about the Lizzie Borden murders and an opinion about whether she killed her parents or not? No – I’m not “going” there. Don’t worry. Like Hetty Green the “Witch Of Wall Street,” Lizbeth Borden also has a swirl of urban legends, misunderstandings, and even lies, around her and could be hyperbolically called the “Butcher of Second Street.” This fog of falsities around both make it difficult to see the person and in Lizzie’s case, this “fog” is compounded with the grisly murder of her father Andrew and stepmother Abby at their home in nearby Fall River, on August 4, 1892. The murder is so attractive to people fascinated by true crimes that their interest seldom goes beyond the crime or perpetrator. 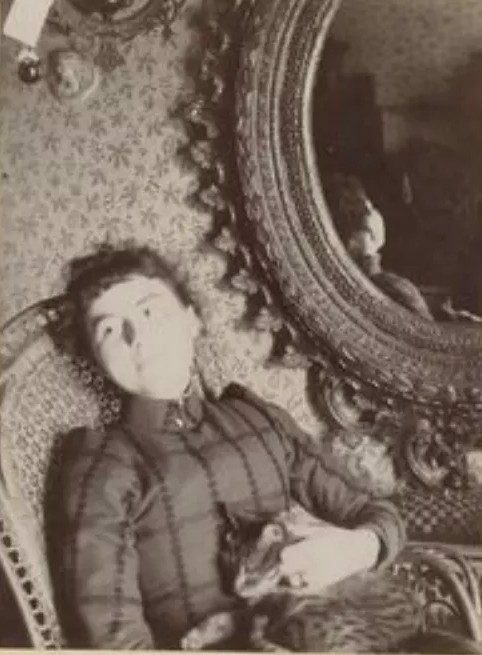 Lizzie Borden at Maplecroft. 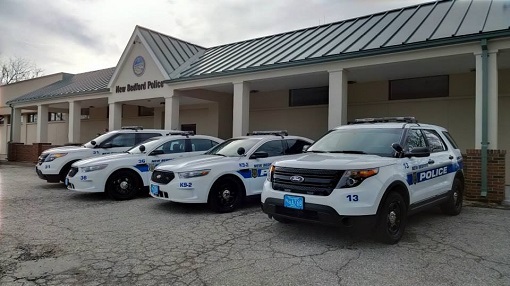 Photo by Fall River Historical Society. 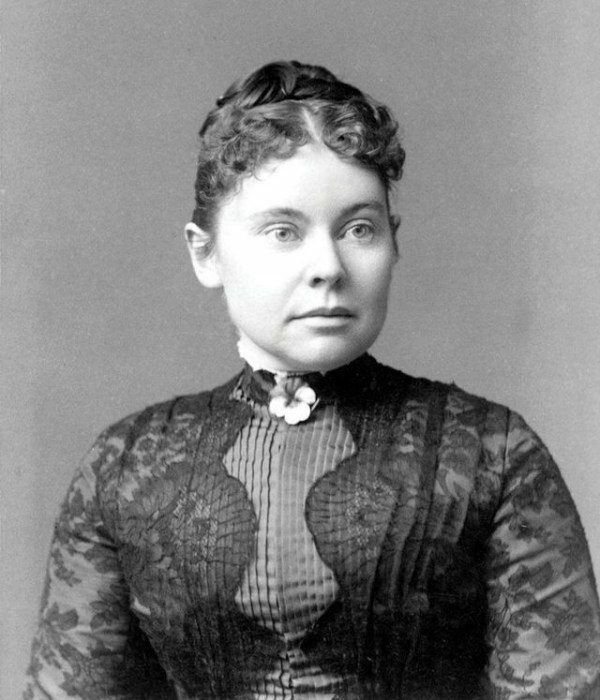 In Lizzie’s case, people seem to not get past the murders and get to the person in spite of her acquittal. And like Hetty Green, people choose to recall the negative things associated with her and rarely give her credit for the positive things. Did she commit the murders? According to the judicial system, no. Until proven otherwise, anyone saying she is guilty is sharing conjecture. Based on the evidence and acquittal, she is innocent and her name shouldn’t be dragged through the mud like it was and still is. This followed her for the rest of her life and marred her reputation and ruined it. That is incredibly unfair as the positive things that she did do are just overlooked. Considering the miser that her father was, for her to take a 180-degree turn is remarkable. Parents have an incredibly powerful influence on their children and surely there was pressure to follow suit. Lizzie was not like her father, but was caring, generous, and sought to make contributions to the community in general. 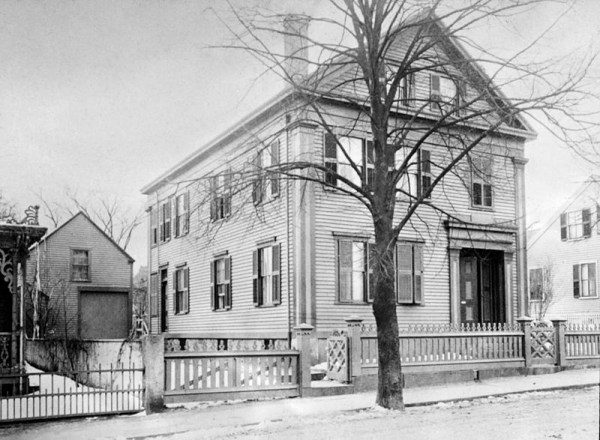 Her father Andrew was a SouthCoast mogul – he made a veritable fortune starting with the manufacturing and selling of caskets and furniture and owning commercial sites, before becoming president and director of many banks, developing other commercial properties and overseeing a number of local textile mills – textile was whaling’s replacement industry after it had reached its peak in 1853. He was worth approximately $8.5 million dollars in today’s money, yet his inner Scrooge is represented perfectly in his refusal to pay to have electricity and indoor plumbing. 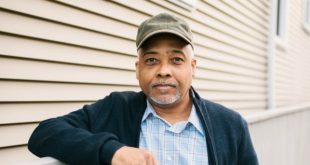 His misery extended beyond his financial aspirations and was demonstrated in his lack of common sympathy and compassion, even for his family members. Case in point, Lizzie was very fond of pigeons and mourning doves and had a proper roost built on their property. Her father decided one day to – ironically – take a hatchet to every one of the birds. He stated that he did it because it would attract local kids onto the property. Whether he did it because of a curmudgeon’s sentiment of “Get off my lawn! !” or he saw his daughter being happy and felt that she couldn’t be if he himself wasn’t, it demonstrates his personality and lack of compassion. Misery loves company, doesn’t it? 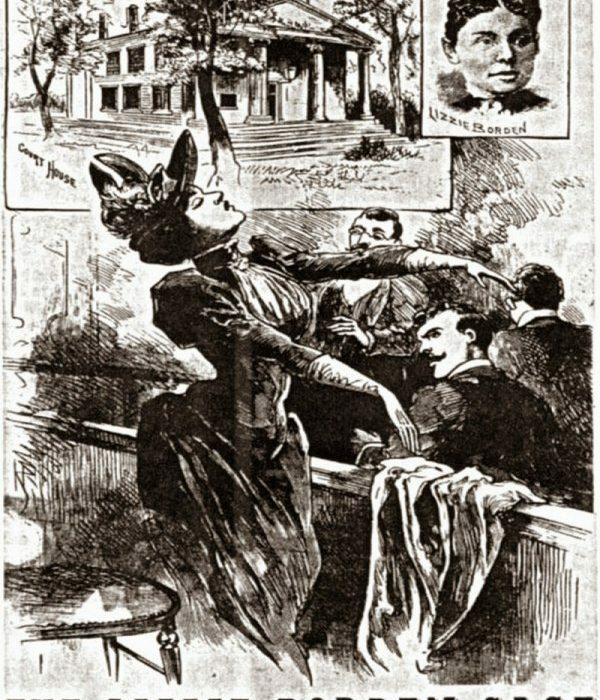 The community saw him as a contemptible figure and the fact that his own family felt the same – both daughter’s (Lizzie had an older sister Emma) avoided spending time with their parents, including having dinner. In fact, the sisters would spend all their free time in New Bedford and did their best to limit their time around their father. But don’t take my word for it. There is a saying I heard recently that I love much: “Because we are not what we say. We are the things we do.” No Lizzie didn’t say that Maggie said it. So, let’s see who Lizzie was and what things she did. 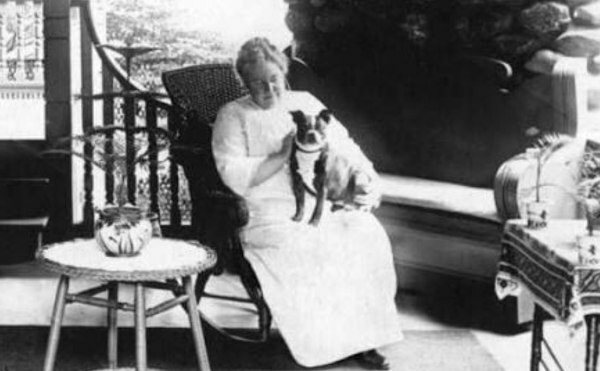 We’ve already mentioned that Lizzie was an animal lover – history has shown us it is an all too common trait for serial killers to abuse and murder animals as children – but she loved animals so much that she placed in her will $600,000 of her $5 million dollar fortune to the local Animal Rescue League. Note: those are numbers in today’s money. Also in the will, despite how her father treated her, she left $9,000 for the monthly/annual upkeep of her father’s grave. Something she most certainly did not have to do. There’s no peer or social pressure when you’re dead. Caring about her family and friends, she left about $125,000 to a good friend and a favorite cousin, and the remainder went to all her friends and family members all getting checks between $20,000 and $100,000. She clearly was a people person and cared enough about people and animals that she made sure all her money, homes, several office buildings, cars, jewelry, and shares would all be liquidated and shared. Yes, not anything like her father. While you can certainly be a good, productive, contributing member of society and the community without religion, being an active member of a church, synagogue, mosque et al, means giving to others on a regular basis, especially to the less fortunate, needy, and destitute. Many religious organizations do amazing, wonderful, and caring things for people – I don’t care whether it is considered virtue signaling to use a colloquial term common today, it has a genuine, real, and positive effect on the people it benefits. Outside the Superior Courthouse on County Steet, New Bedford during the trial. Spinner Publications photo. I say this as a strong humanist, so I am not a biased theist tooting the horn of religious belief and organizations. In fact, I have plenty of “bones” to pick with religious organizations, but the fact is that they are responsible for incredibly compassionate deeds the world over and on a regular basis. From humble acts like pouring soup in the bowl of a hungry starving person, to financial contributions to impoverished villages the world over. Lizzie was heavily involved in church and raised in that environment. 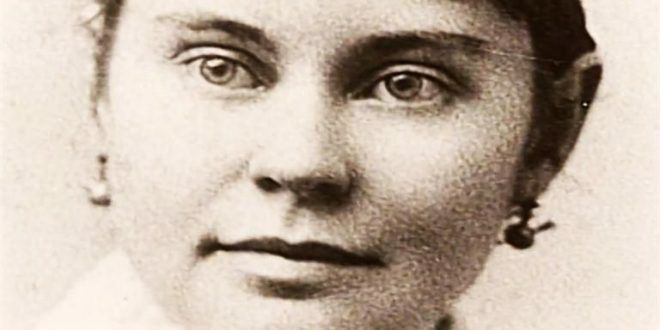 When it comes to immigration – a very hot topic today – Lizzie was ahead of her time by dedicating her Sundays to teaching the children of recent immigrants’ to help them get a “leg up” with learning the tools to navigate American society and better prepare them for school and jobs as they grew up. She was the secretary-treasurer of the non-denominational Christian Endeavor Society which would take private donations and spend it on literature and programs that benefited local youths that would otherwise be too poor to own books or participate in activities. She was also a social activist, another element we see common in today’s society. 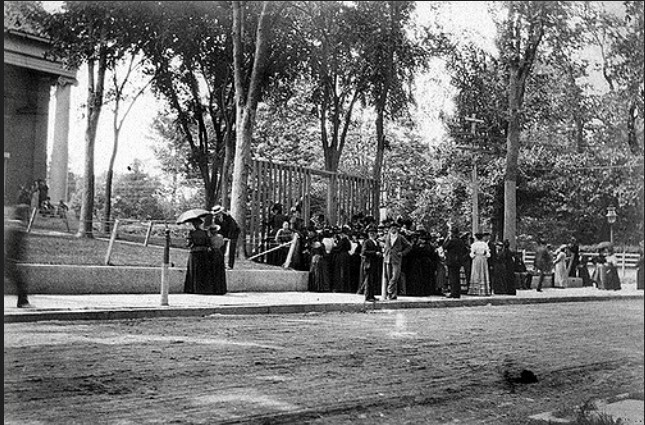 While today’s social activists think that someone using the wrong gender is an atrocity and violation of human rights, it pales in comparison to how women had it in the mid to late 1880s. You could be whipped with a switch as long as it wasn’t thicker than your thumb, you were a floozy or had loose morals if your clothing didn’t cover your legs and or hair, you couldn’t travel unchaperoned at certain times of the day and night, you couldn’t vote, and couldn’t hold many jobs that were considered men’s jobs. 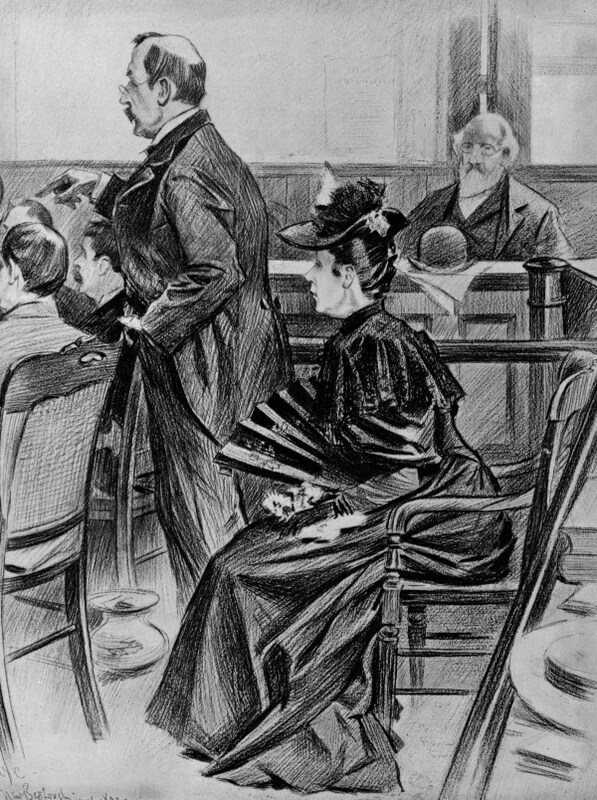 Lizzie was active in one of the major social movements of the day and constantly campaigned for the Women’s Christian Temperance Union which fought for social reforms such as curbing the consumption of booze and/or supporting Prohibition, Women’s Suffrage, were speaking out against sexual harassment and protecting women’s rights in the workforce, aiding immigrants coming the country – not by letting them skirt the laws or process in place, but helping them assimilate with common activities, alleviating poverty, as well as campaigning for some more conservative issues like taking the Sabbath off, self-control or abstinence, and not indulging in excesses in everyday life. Many of the causes and reforms she worked tirelessly for were things she certainly did not have to do. 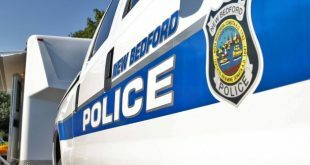 She could have easily enjoyed her wealth and stature, simply living the good life, buying nice things, enjoying vacation and regular visits to New Bedford. She chose to spend money, time and effort for others and for the betterment of the community, region and beyond. 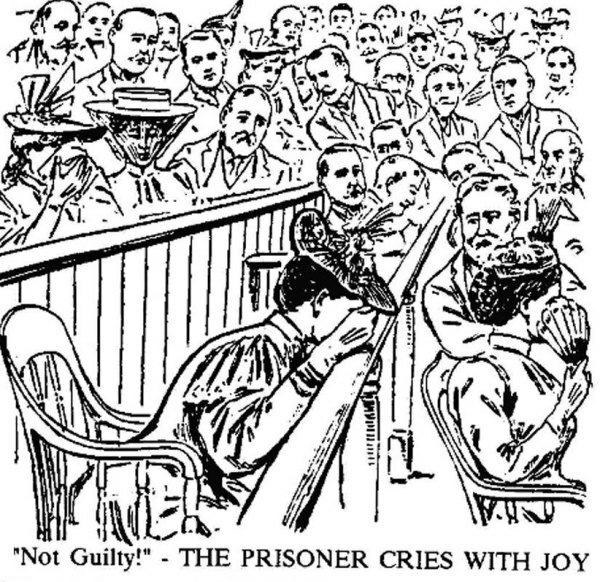 Ultimately, in spite of the things Lizzie did they were all overshadowed by the deaths of her parents and her trial – a trial that was so traumatic that she need laudanum to get through. Though she was acquitted, “guilty until proven innocent” does not necessarily apply when it comes to public sentiment. This reflected today not only on social media where everyone is guilty until proven innocent and accusations are all it takes to ruin someone, but it is, in essence, also reflected in the recent Kavanaugh hearing. Perhaps being guilty until proven innocent is a more a condemnation of society in general and not a condemnation of the in the Zeitgeist. Either way, from the ending of the trial until she died of pneumonia in 1927 her reputation was ruined and she could never get out from under the tragedy surrounding the brutal murder of her parents. 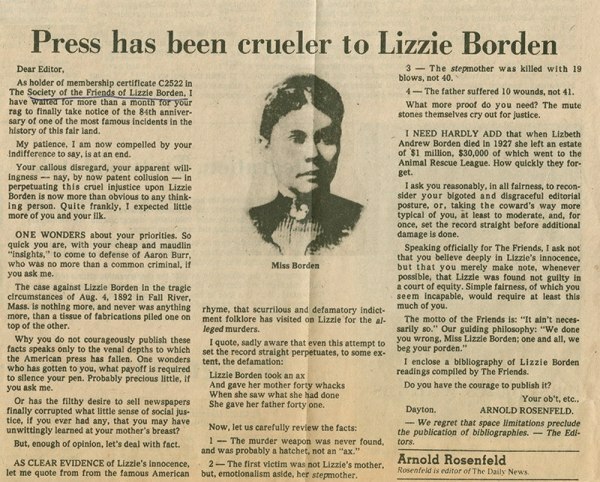 If we are to have faith in the judicial system in place, then we have to realize that Lizzie Borden was also a victim. Imagine how you would have felt if you had discovered your parents butchered in your house, accused of the murders dragged through a trial, acquitted by the court of law, but indicted by society?